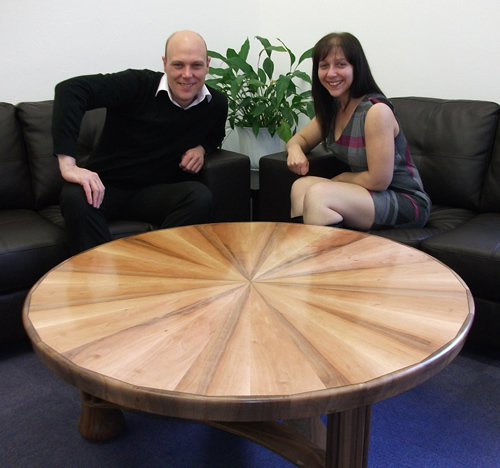 "When I was made redundant, I was referred to Lyn and Jeff at the 'Change Key Partnership'. I have been very impressed by the support and advice that I have received from Lyn and Jeff, which has been excellent . From the very beginning. I received a professional service and was immediately made to feel at ease when visiting Lyn and Jeff in their office. Initially, Lyn helped me to search for suitable employment and took the time to make sure that my skills and knowledge matched the positions I was applying for. Jeff helped me to improve my interview and presentation techniques, so that by the time I had my first job interview, I felt prepared and confident. In fact. I was successful at the first interview I had and secured a position within weeks of first visiting Change Key. I remain very grateful to Lyn and Jeff for this and I am still settled and successful in the role that they helped me to secure".